Dipa, Usha, Milkha: Is India in love with the 4th place at Olympics? For three generations now, our sports icons have been those who missed the medal by a whisker. Do we love losers more than winners? Somehow the greatest icons in Indian sports happen to be people who did not win a medal. For three generations now, our Olympic icons have been those who missed the medal by a whisker. Frankly, all of them came fourth. 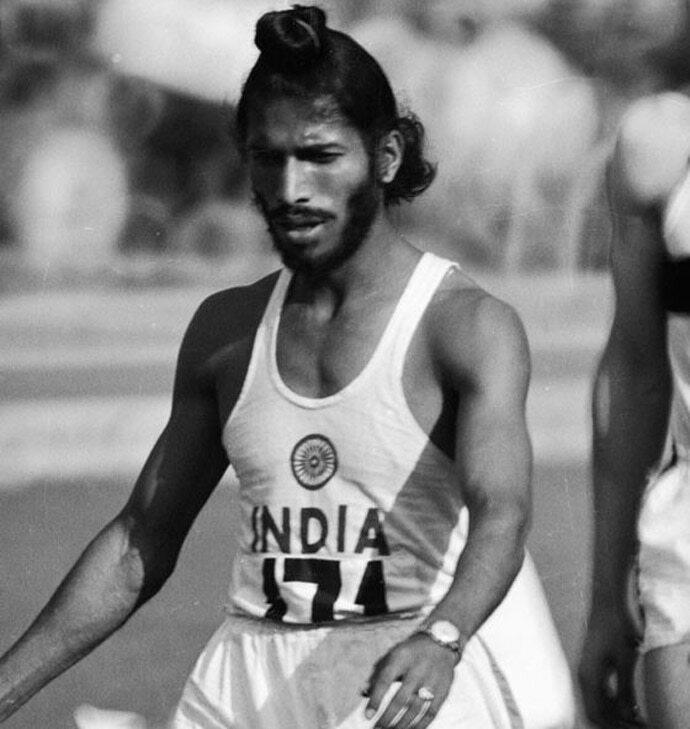 I was not born when Milkha Singh became a national hero. But as a kid, I grew up on stories of Milkha Singh. We learnt that the stadium roared when he ran, and that he was unlucky to have missed a medal. We heard tales about the Flying Sikh, and impressionable that we were, many of us assumed that he was some kind of a Superman. 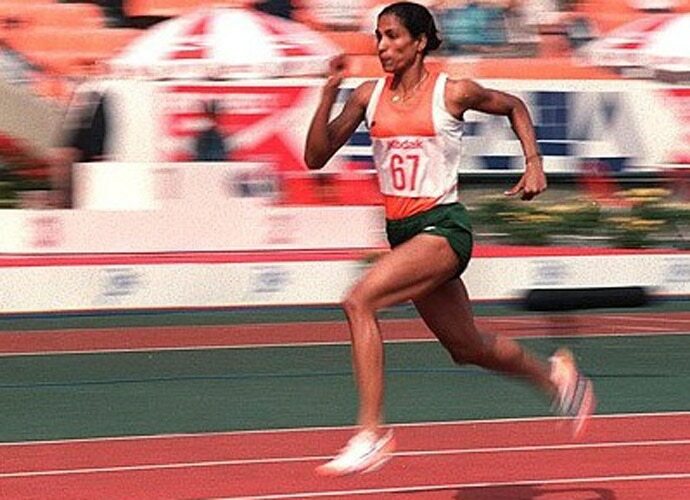 Two decades after the Flying Sikh came the PT Usha, the Payyoli Express. If most people had followed Milkha Singh on the radio, this generation was following her vividly on television. Colour television had just arrived in India, and the action replay of her 400 metre hurdles attempt at the Los Angeles Olympics was replayed for at least 400 times on Doordarshan. Next morning, experts informed us that in this era, even one-hundredth of a second matters in sports. Some of us had digital watches, and we would use the stopwatch and try to stop at 55.42 seconds to try and match her record. Three decades later, it is time for Dipa Karmarkar, and once again a national icon has stood fourth. The internet generation is now discussing the Produnova, and it eagerly comments on how the best gymnasts in the world dared not perform this routine. Unfortunately for us, they won, and she missed the bronze medal at Rio. Dipa, Usha and Milkha are undoubtedly great sportspersons, and they overcame considerable hurdles to reach this stage. But somehow barring an Abhinav Bindra and the hockey team of the good old days, our narrative still revolves around missing the medal by a whisker. The radio gave way to the television, which is now being superseded by the internet. But the story seems to be an action replay. Nice guys finish second, but we end up in the fourth place. Three generations are wondering why.